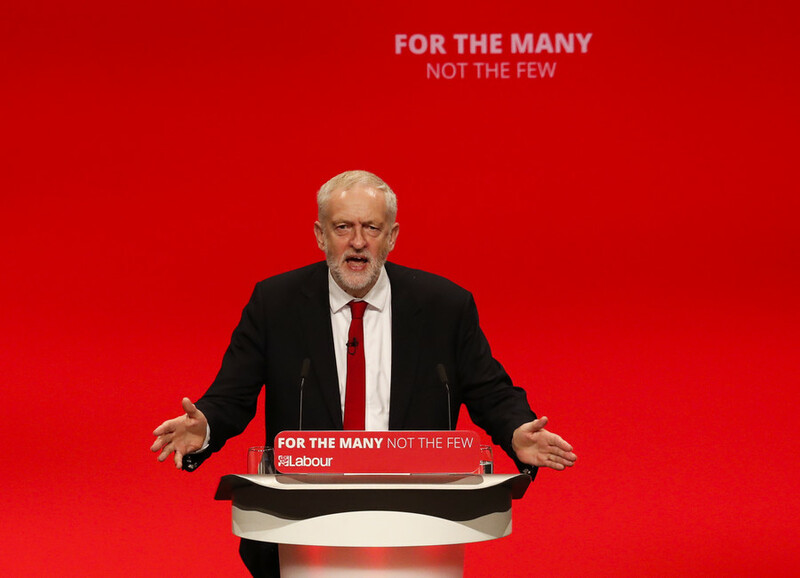 UK Labour leader Jeremy Corbyn has been awarded the Sean MacBride Peace Prize along with Noam Chomsky and Japanese anti-military base activists, yet the award received scant coverage in the British media. The International Peace Bureau presents the Sean MacBride Peace Prize to individuals, organizations or movements for their work in the areas of peace, disarmament and human rights. 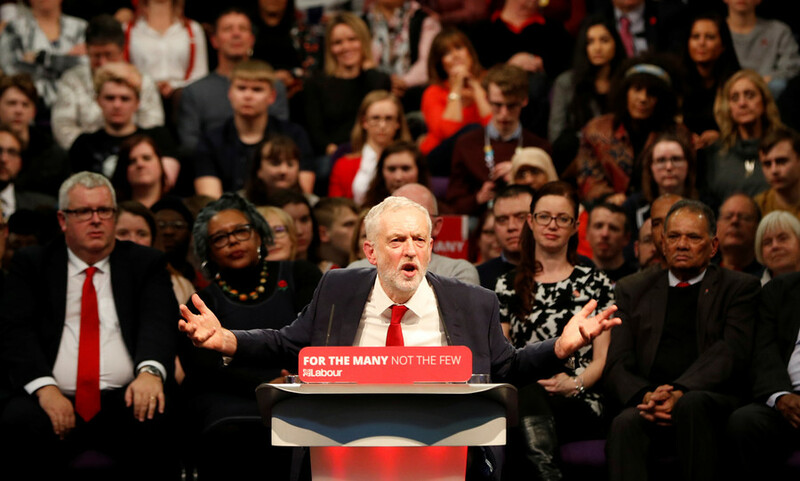 The Labour leader was recognized for his “sustained and powerful political work for disarmament and peace.” His longtime work with the Campaign for Nuclear Disarmament in the UK and the Stop the War Campaign was commended, as was his efforts for peace as a politician. The UK media may not be reporting @jeremycorbyn's honour this week but the Swiss media is. 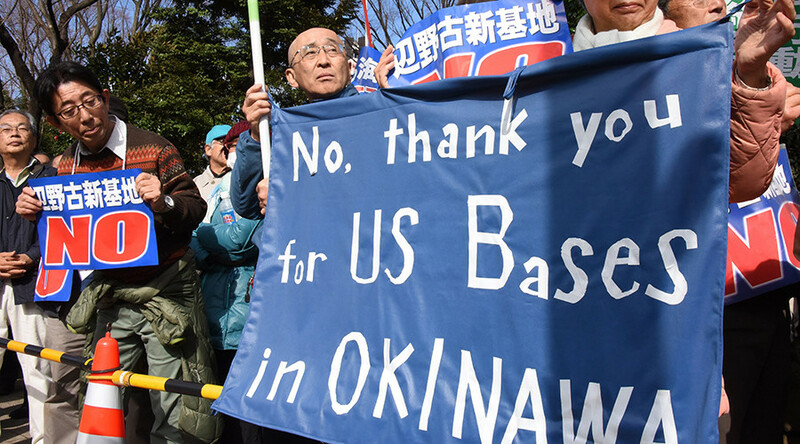 The Japanese All Okinawa Council Against Henoko New Base was recognized for its commitment to close the Futemna Marine Air Base and its opposition to building another military base in Henoko. The group was awarded its prize in Barcelona at the end of November. 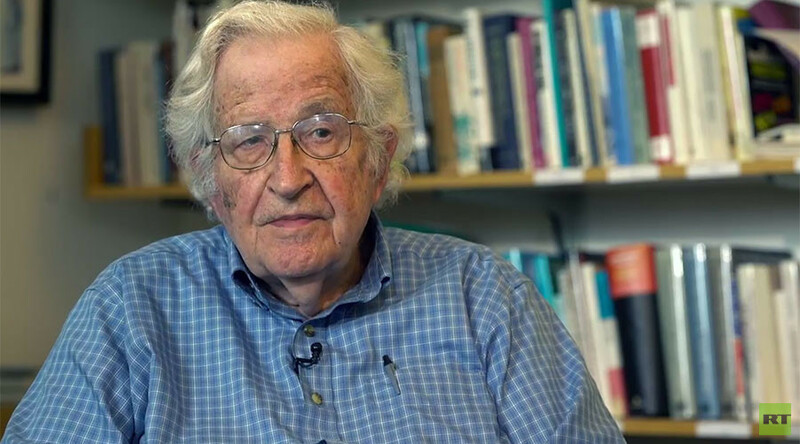 Chomsky was recognized for his decades-long efforts supporting peace, his anti-imperialist stance and his criticism of militarist US foreign policy. He will be presented with his award in the US next year. Corbyn received his prize at the UN headquarters in Geneva on Friday. He also gave a speech at the UN Research Institute for Social Development in which he spoke about wealth inequality, climate change and conflict. 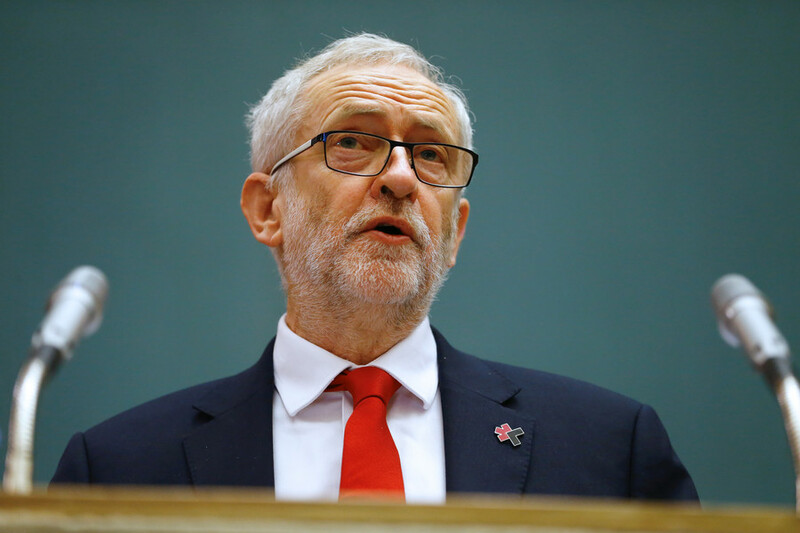 He called on countries to show humanity, singling out the UK for its complicity on human rights violations in relation to supplying arms to such as Saudi Arabia, who is playing the lead role in the Yemeni conflict. The Sean MacBride prize is named after the former Irish president who won the Nobel Peace Prize and Lenin Peace Prize. His achievements include being a co-founder of Amnesty International and pushing for world disarmament and an end to nuclear weapons. 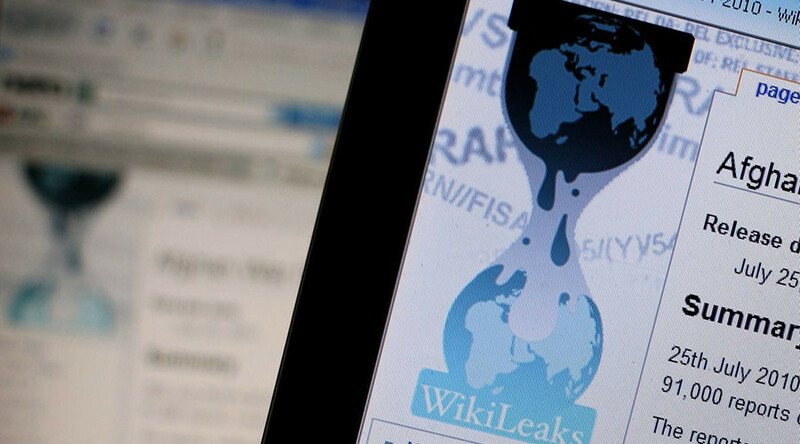 Previous winners of the award include Army whistleblower Chelsea Manning, the people of the Marshall Islands and US Congresswoman Barbara Lee who was the only person to vote against the Iraq War.